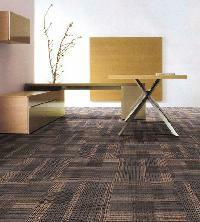 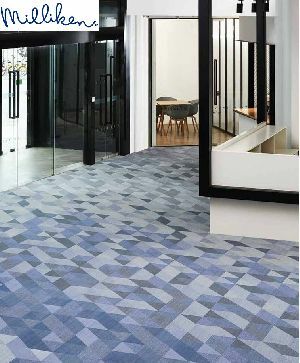 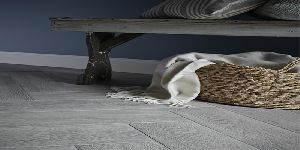 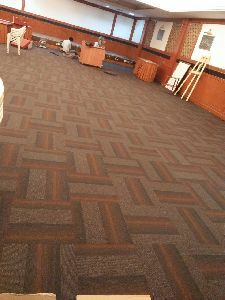 Introduction of carpet tiles is the ideal answer to irregular spaces and to make interesting floors come alive. 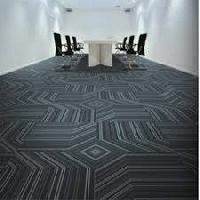 With the same measure of perfection for each, Carpet Tiles come in thickness of 4mm to 7mm and Pile Weights of 600 to 650 gsm, in Plain Carpet Tiles or Structured and Graphic Loop Pile Tiles in tufted 100% Nylon or PP. 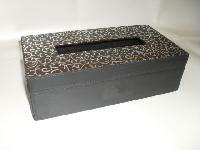 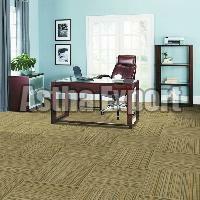 Customized designs for large projects are possible. 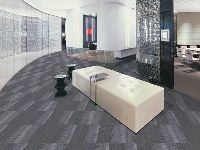 institutess, MNCs and so on . 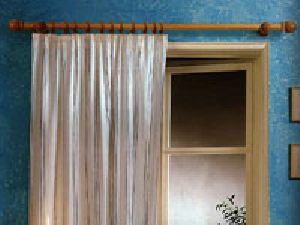 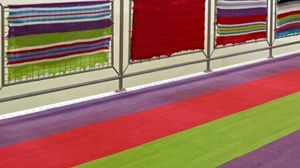 It is easy to install and use , comfortable in walking and has good flame resistance .there are so many different constructions , patterns , colors for your option. 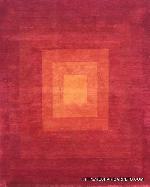 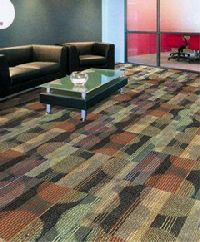 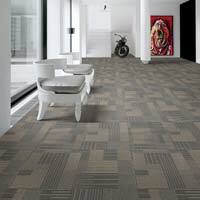 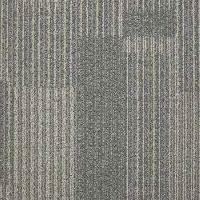 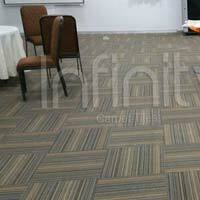 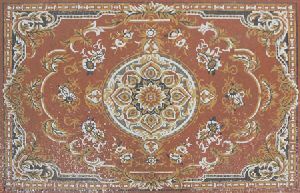 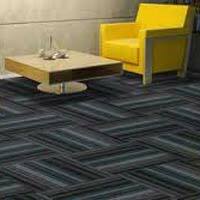 Shree enterprise are occupied with offering carpet tiles. 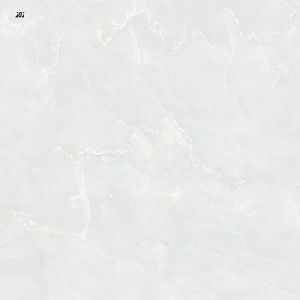 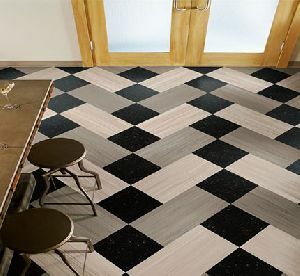 These tiles are made with the best stylish plans. 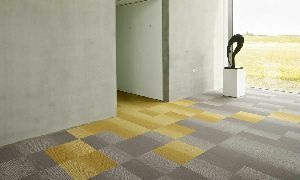 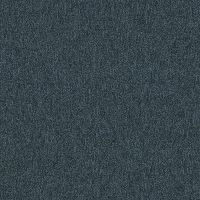 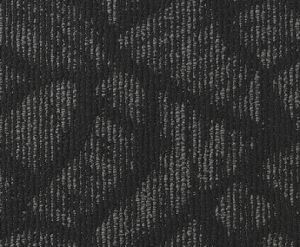 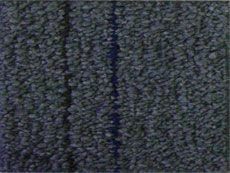 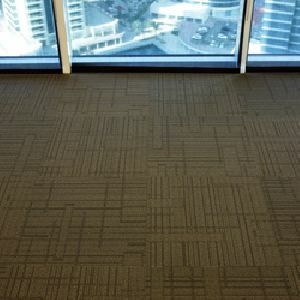 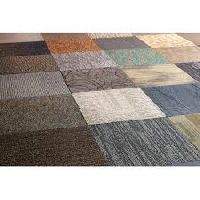 These carpet floor tiles are been made for the standard and redid sizes and are been utilized for household and in different office applications also. 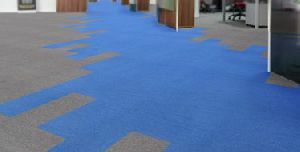 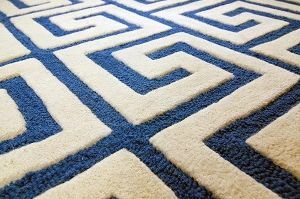 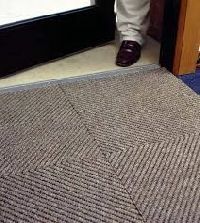 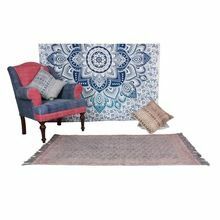 Carpet tiles are accessible in diverse shapes and delightful outlines and mixture of different colors. 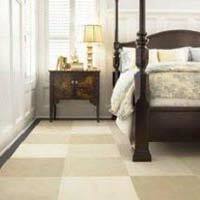 The floor covering tiles come in square shapes generally.